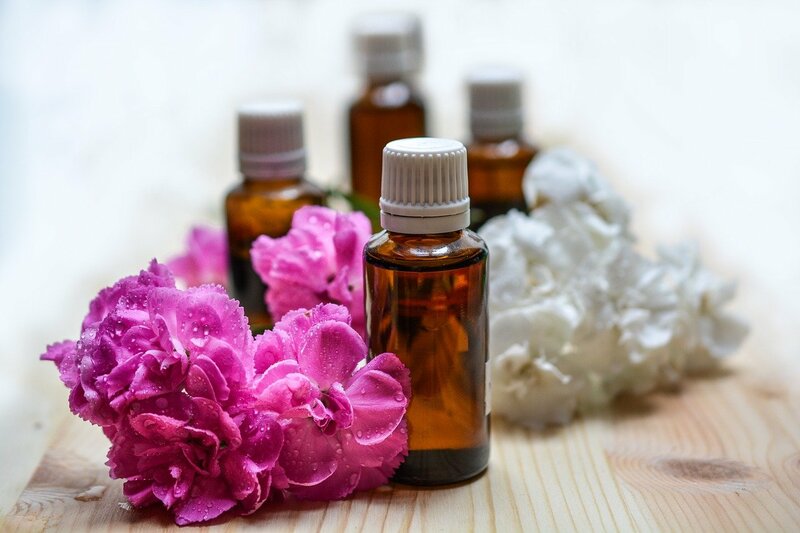 If you are just beginning your journey of exploring the world of essential oils its can be overwhelming to know how to use them. Do you ingest them, roll them on your skin, or diffuse them into the air? Did you know essential oils will eat through most materials so glass storage bottles are highly recommended? Here are a few items that can help you dive right in and start using them immediately. I recommend “The Essential Life” as a great place to start to learn about each oil and their uses for your family. It’s both a reference guide and has in-depth tips and guidance. You will most certainly need a set of glass bottles for mixing and storing your oils. This set has a nice combination to get you started. You will always want to be sure you can locate your oils whenever you or your family need them. This handy storage case ensures that they will always be organized and ready for use. You will also find this is a good travel case so you can take your oils with you on your family trips! You will soon find yourself wanting to diffuse your oil blends into the air at your home. This ultrasonic diffuser is simple to use and easy to clean. So there you have it, some basics to get you started in world of essential oils!